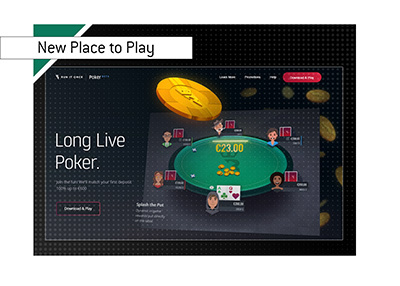 Run It Once Launches "Public Beta"
Does the online poker industry have room for another offering? Can a new online poker room succeed in an ocean of competition that includes the likes of Pokerstars, partypoker, 888 and others? Phil Galfond and his team at Run It Once are certainly going to try to compete with the 800 pound gorillas of the industry, as Run It Once officially opened its doors to the public today via its "public beta". The site, which is available to both PC and Mac users, is now up and operational. Players are invited to sign up and deposit, though there is a caveat from the owners of the site - Run It Once is currently in beta, which means that there may be some bugs that pop up. The numbers for the first day have been quite impressive, with hundreds of players being seen in multiple cash game buy-in levels. The big question is: will Run It Once be able to grow enough to sustain an operation that will cost a sizeable amount of money to maintain? 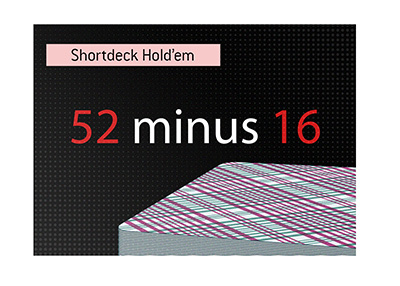 After all, many people will surely give the site a spin to start, though the big guarantees and 24 hour a day action that sites like Pokerstars provide is tough to resist for too long. There are a number of features contained in the Run It Once software that will appeal to players. Namely, the site has tried to keep rake as low as possible, which has become a hot button topic in the online poker community over the past couple of years, largely thanks to Pokerstars' repeated rake increases. In addition, the site has a novel way of doling out player rewards. Run It Once uses a "splash the pot" feature, which means that rewards will be available to all players at the table in any given hand. For instance, you may have €5 added to a pot during a €0.50/€1.00 cash game, which will obviously make for increased action. 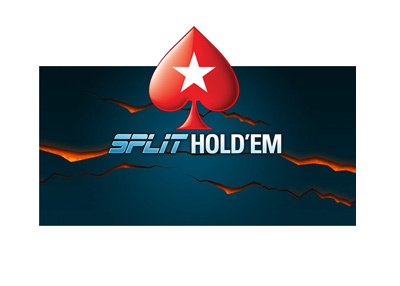 The site's software is getting rave reviews so far, with some calling it the best software package since Full Tilt Poker. Run It Once is using a novel way of generating exposure, as they are paying large amounts of rakeback to users who are streaming their play on Twitch.tv. The more viewer hours you can generate, the more rakeback you will receive, up to a total of 110% if you have a big following on Twitch.tv. This is a very smart way of generating exposure for the site, and I believe that it will be copied in the future by some of Run It Once's competition. Phil Galfond has spent years working on Run It Once, and now his baby is finally in public beta.